Interior Designer Austin | Marion Interior Design, Inc. 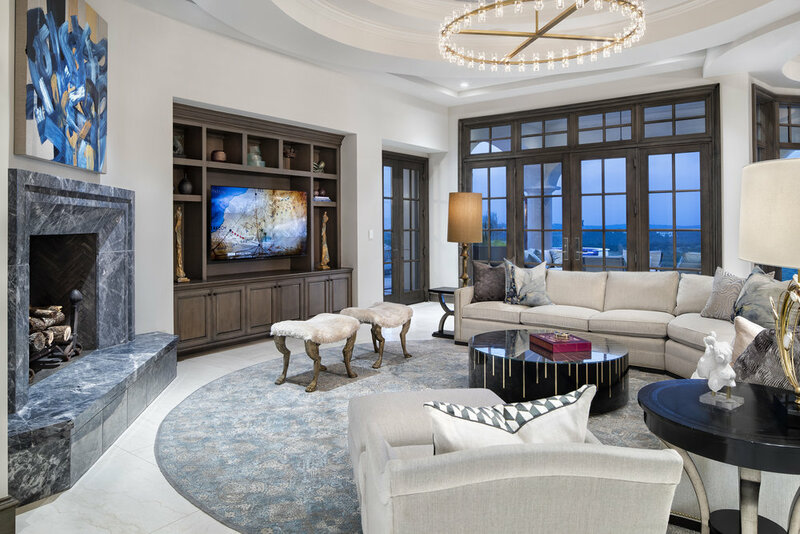 This project was completed in the Summer of 2018 at the highest hill tops of Austin overlooking the hill country. We gave a lot of attention to detail throughout all of the custom interior and exterior selections along with all of the custom furnishings throughout the home. 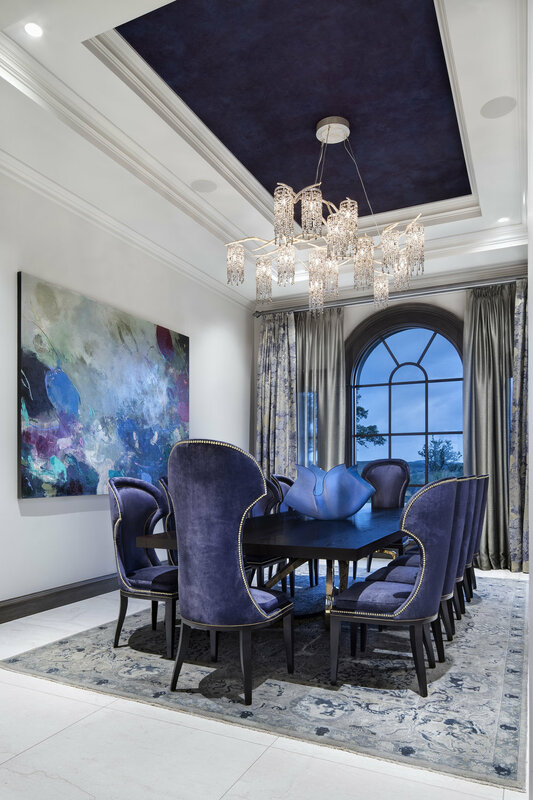 This project has many unique highlights like it’s: telescope dome observatory, formal music room, record listening room, starry night sky library ceiling mural, custom orrery fixture and much more. The home features intricate tile designs, 36x36 marble main floor tile and designer chandeliers. Completed Summer of 2018. We gave a lot of attention to detail throughout all of the custom interior and exterior selections along with all of the custom furnishings throughout the home. 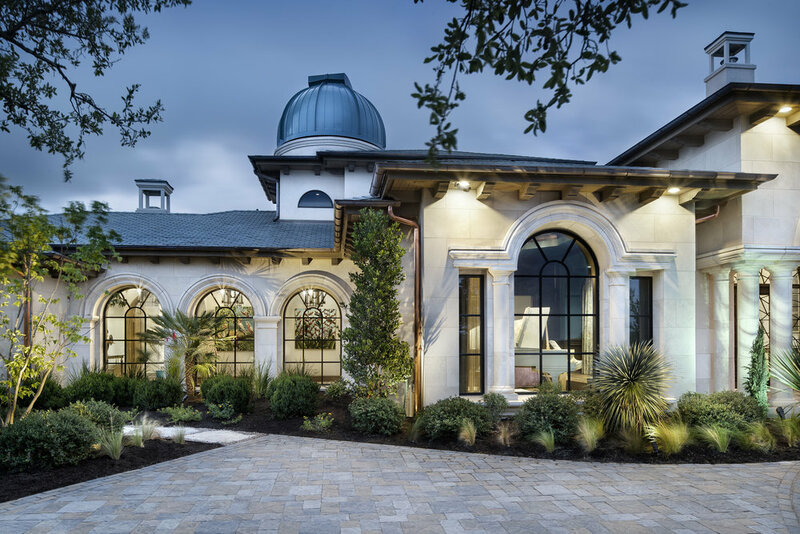 This project has many unique highlights like it’s: telescope dome observatory, formal music room, record listening room, starry night sky library ceiling mural, custom orrery fixture and much more. 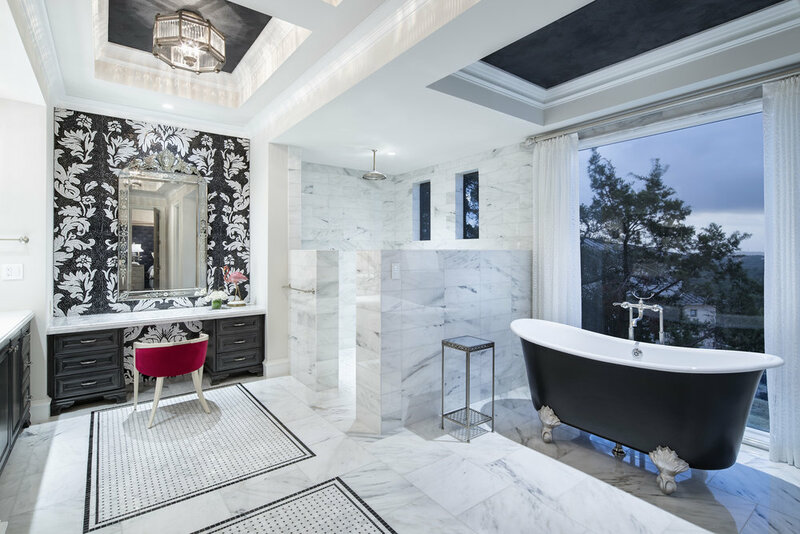 Our project received a national award for Best Master Suite. © 2018 Marion Interior Design Inc. | Luxury Interior Designer Austin | All rights reserved.